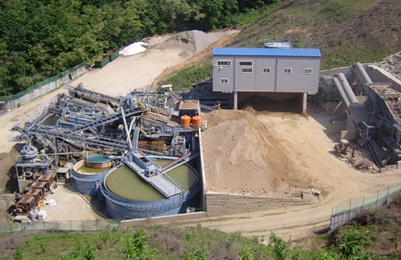 Rod mill is the key equipment for grinding after materials are crushed at crushing plant. 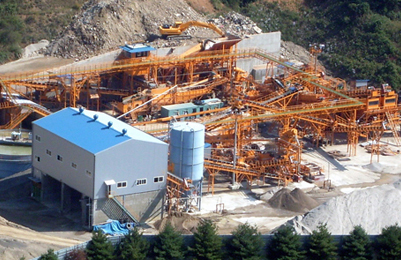 Rod mill is an efficient crushing machine for grinding various materials into powder. Rod mills are grinding machine which employ high carbon steel or special steel rods of nearly the same length as that of the drum, in place of steel balls in ball mills. 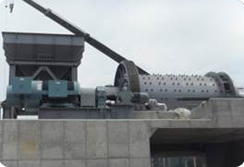 Rod mills crush generally coarser than those produced in Ball mill, and rod mills are well suited to handle coarser feed and to control the bigger size of the product. 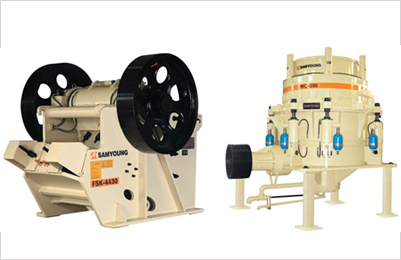 Rod mill has Type RO, RE and RC depending on different purposes. Rod mills are widely applied in cement industry, chemical industry, new building materials, fire-resistant materials, fertilizer, porcelain and glass industry etc. Rod mill runs along the outside gear. 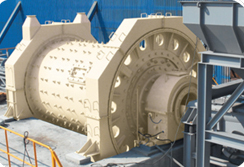 Materials spirally and evenly enter the crushing chamber along the input hollow axis by input devices. 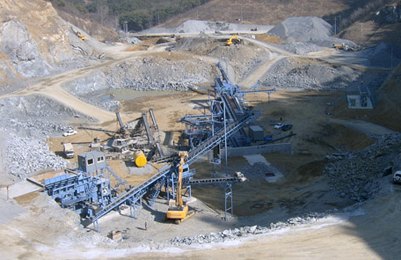 Steel rods of different specifications are installed in the crushing chamber. When the frame rotates, centrifugal force is produced. At the same time, the steel rods are carried to some height and then fall to grind and strike the material. 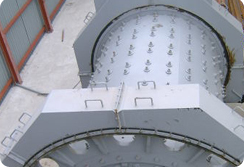 After grinded in the crushing chamber, the powder is discharges by output material board. Rod mill is made up of feeding part, discharging part, gyre part, transmission part (reducer, small transmission gear, motor, and electrical controller) and so on. 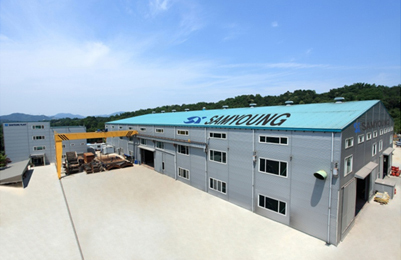 Rod mill adopts a steel cast hollow axis and the linings can be replaced. Rod mill adopts a forged rotary gear. Rod mill has crushing chamber with wearable plates. Rod mill runs steadily and efficiently. ※ Capacities are based upon ordinary limestone not containing wet fine particles. Ton=1,000 kg.